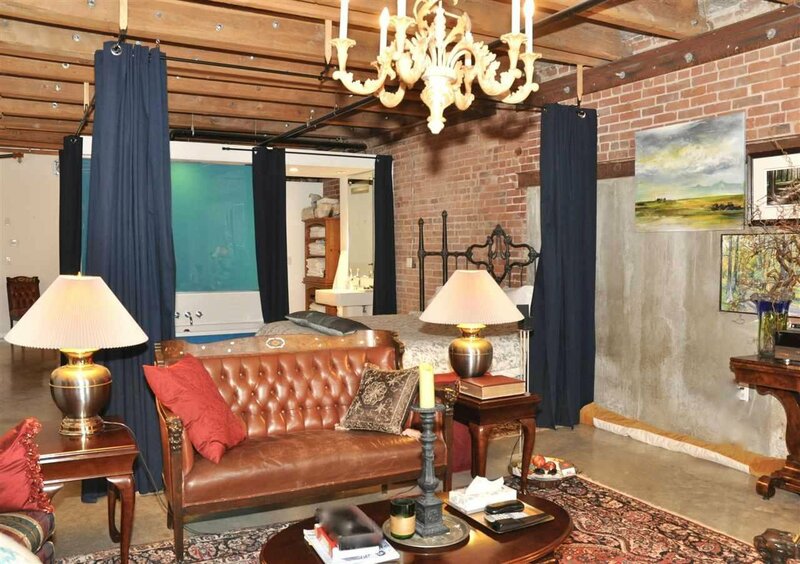 This will not disappoint! 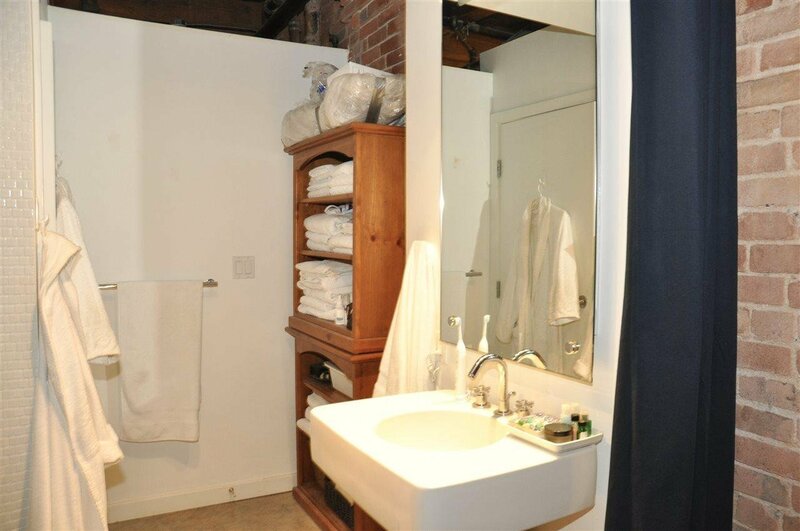 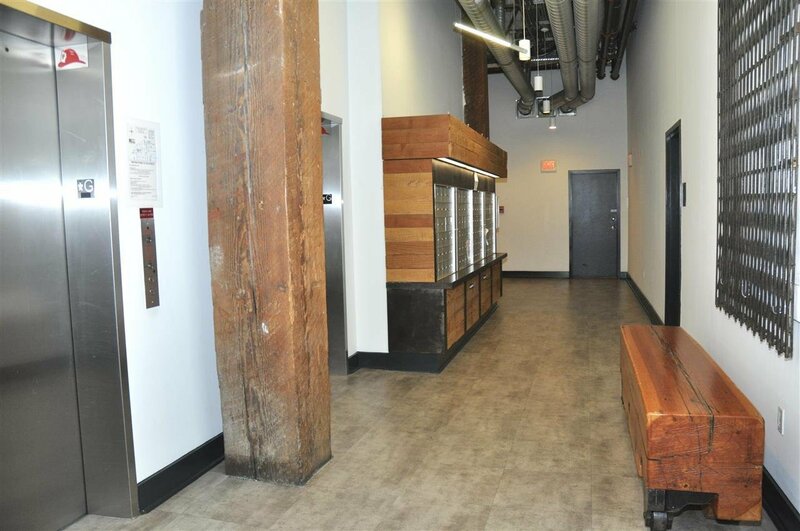 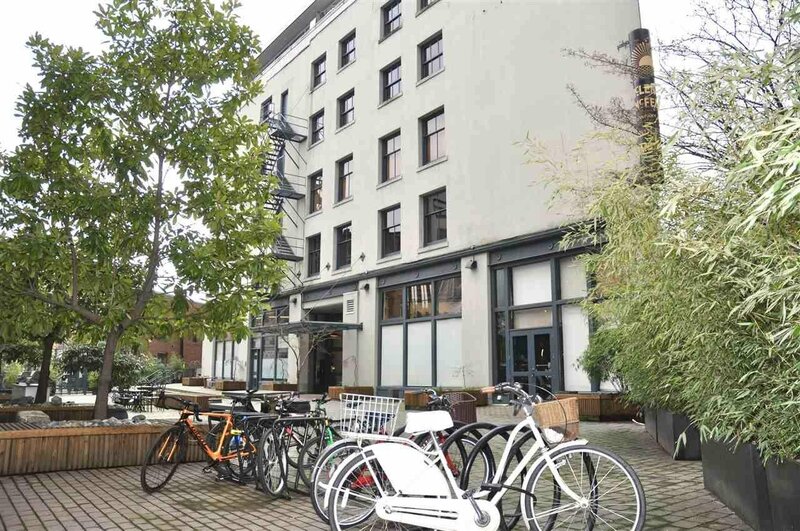 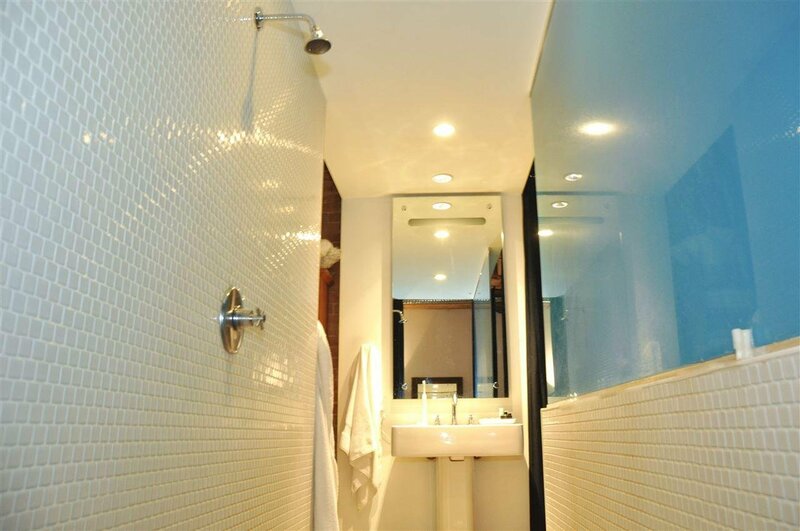 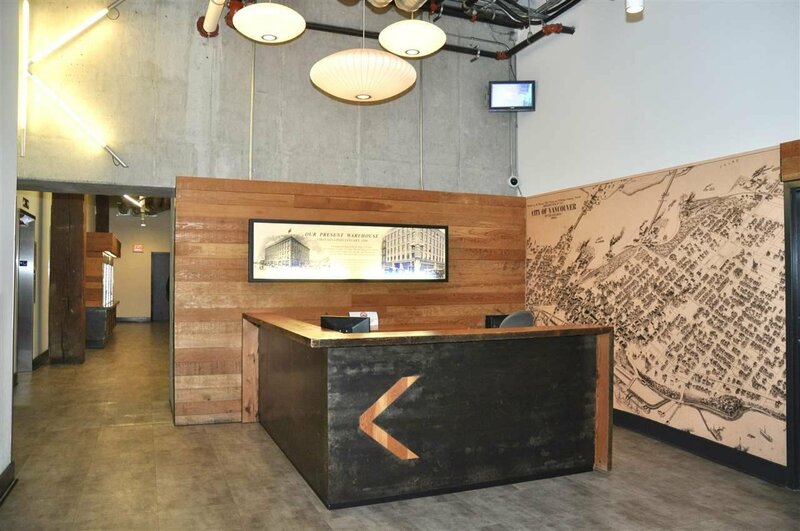 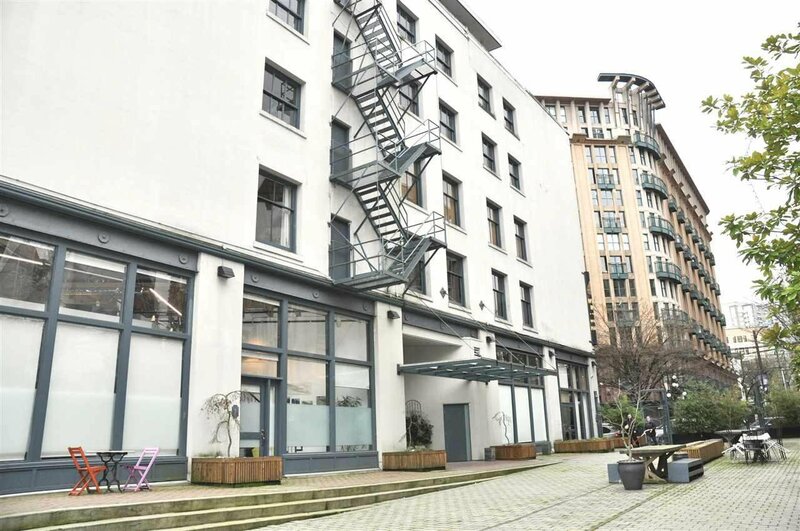 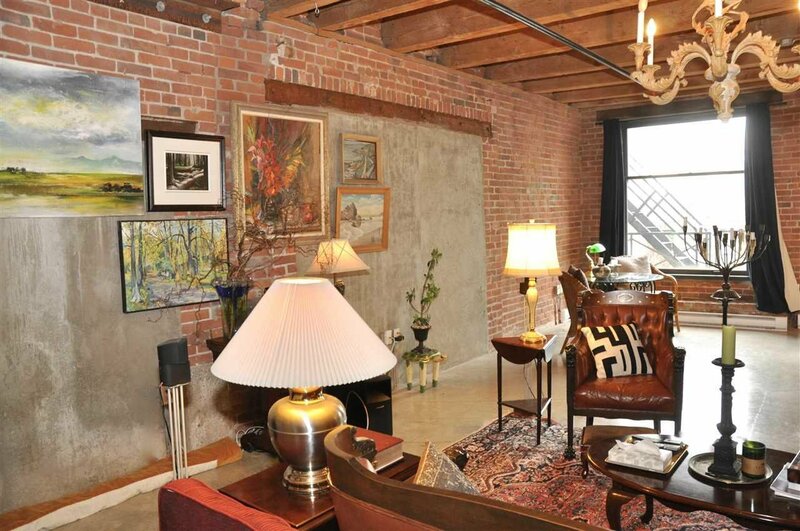 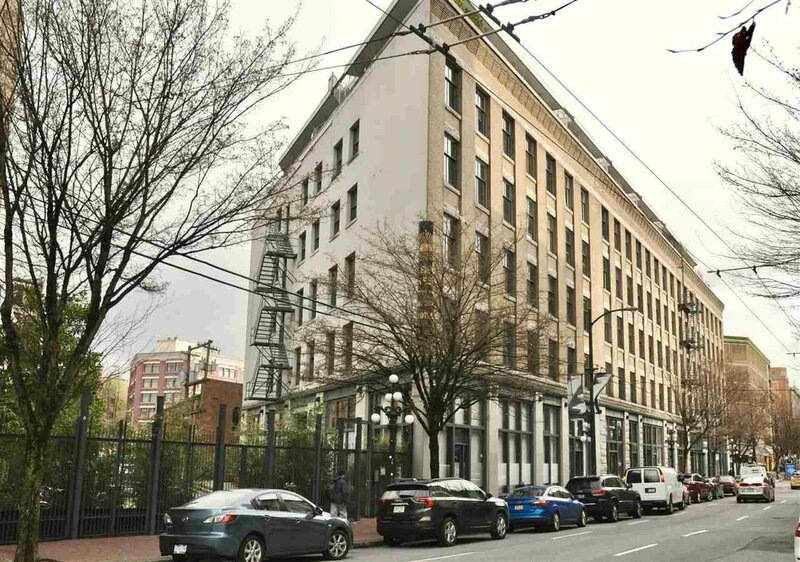 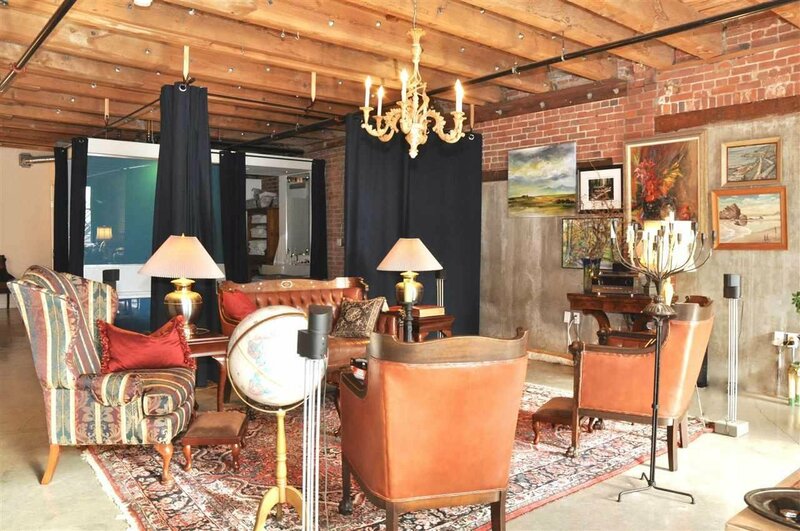 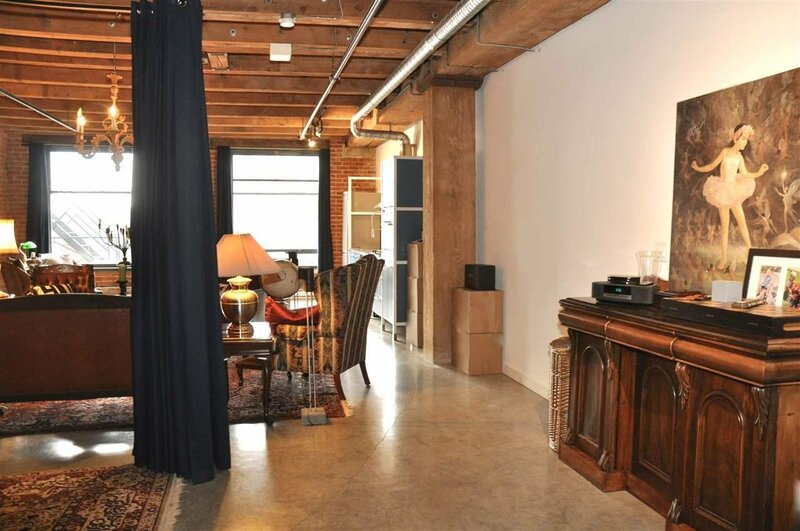 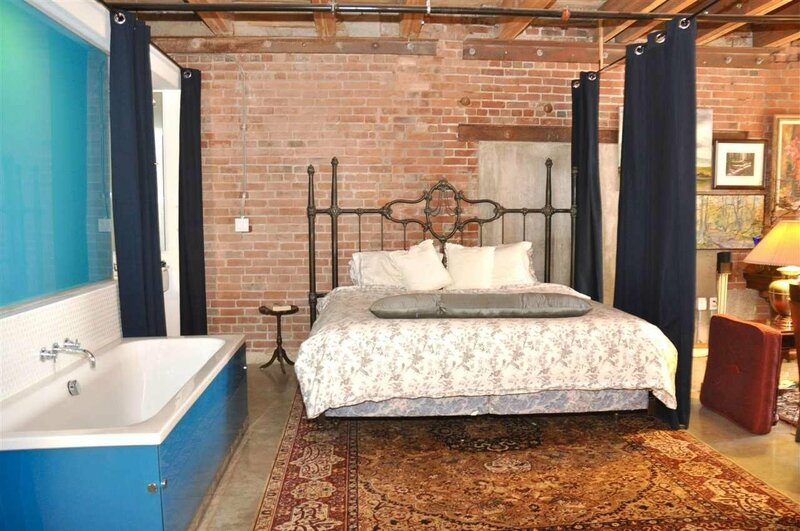 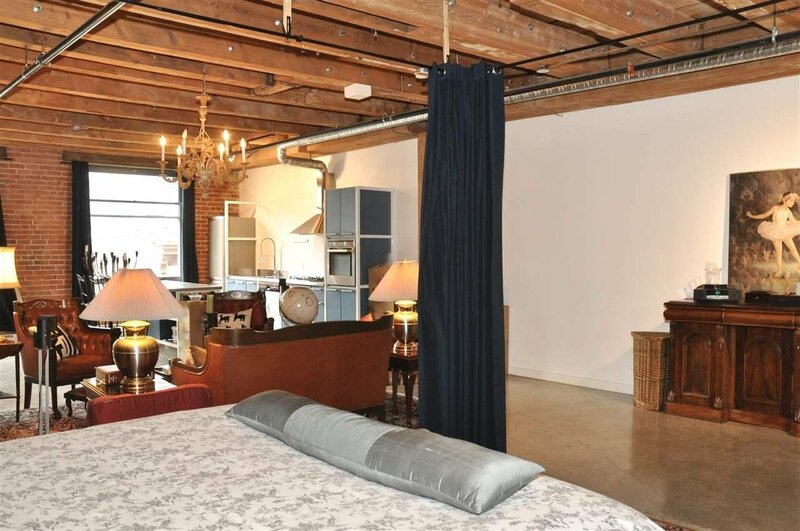 An amazing Gastown property offering everything you'll love about historical loft living. 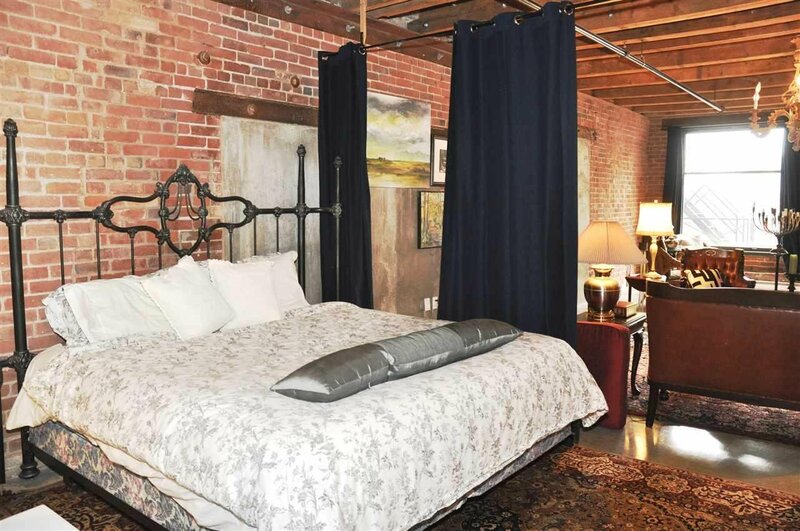 Built in 1906 the McLeenan-McFeely warehouse was converted by Alda Pereira Design in 2006. 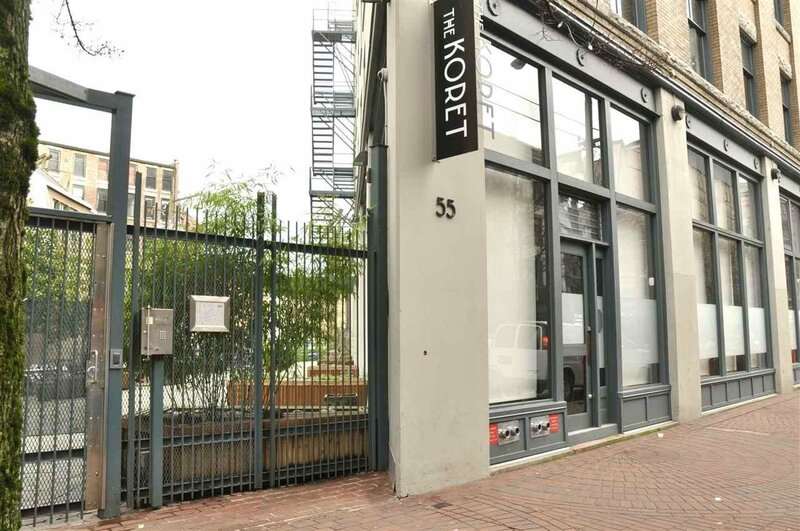 The large 1,151 sq ft floor plan at "Koret Lofts" combines polished concrete floors, sand blasted fir beams, original exposed brick, modular European kitchen with restored sash windows and 10' ceilings. 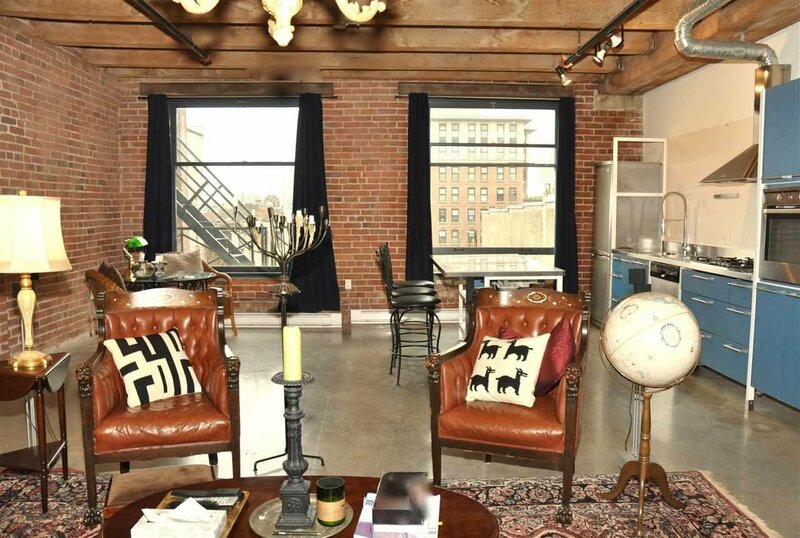 This south facing N.Y style conversion is a canvas for you to create your urban heritage home, purchase as an investment or a combo live/work space. 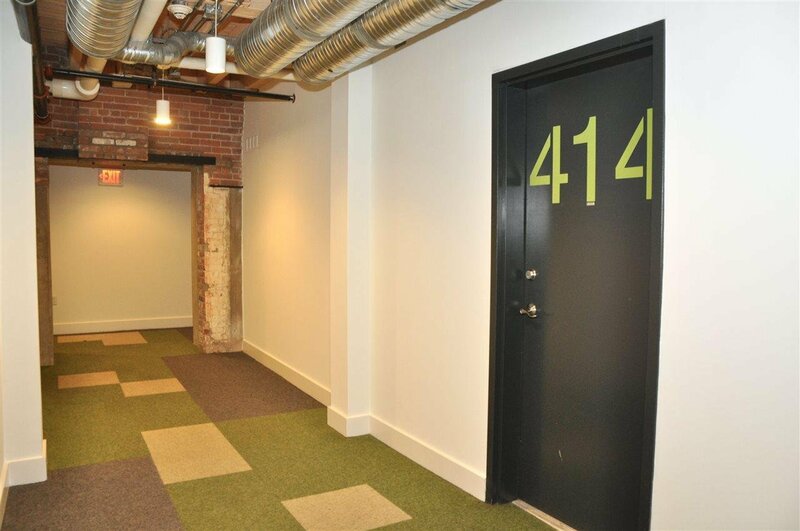 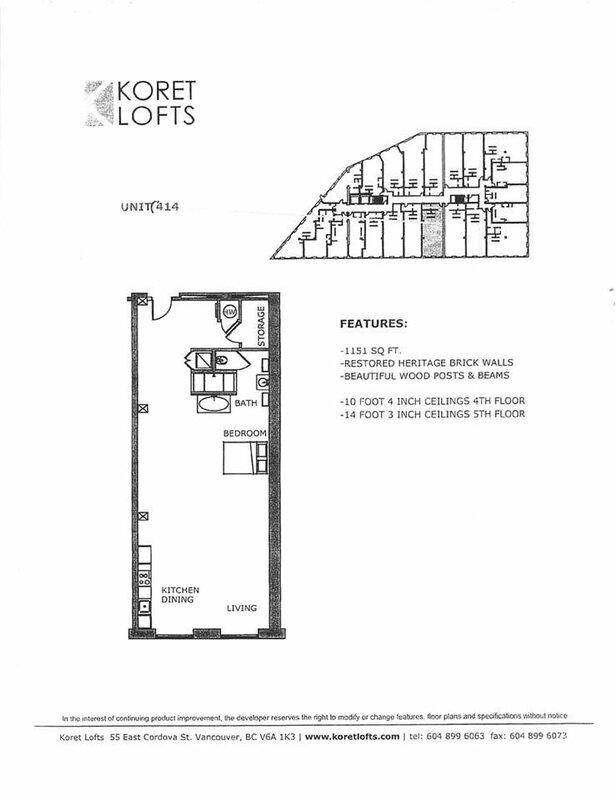 Pets & rentals are permitted and there's secure underground parking! 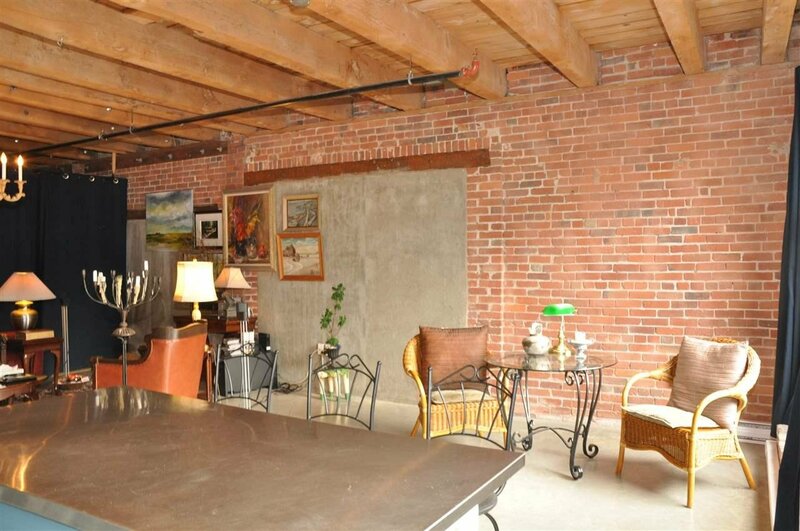 The building provides a garden courtyard with a BBQ area, lounge and firepit for owners to enjoy. 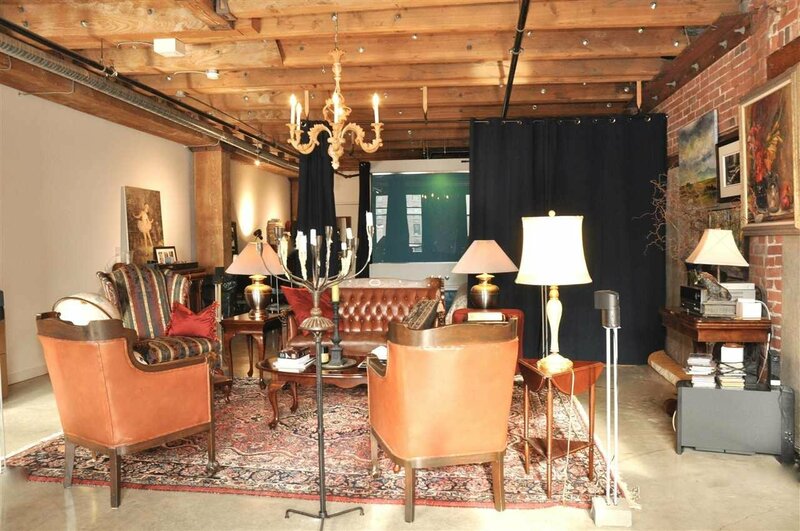 Endless choice of cafes, shops and award winning eateries in the hood.